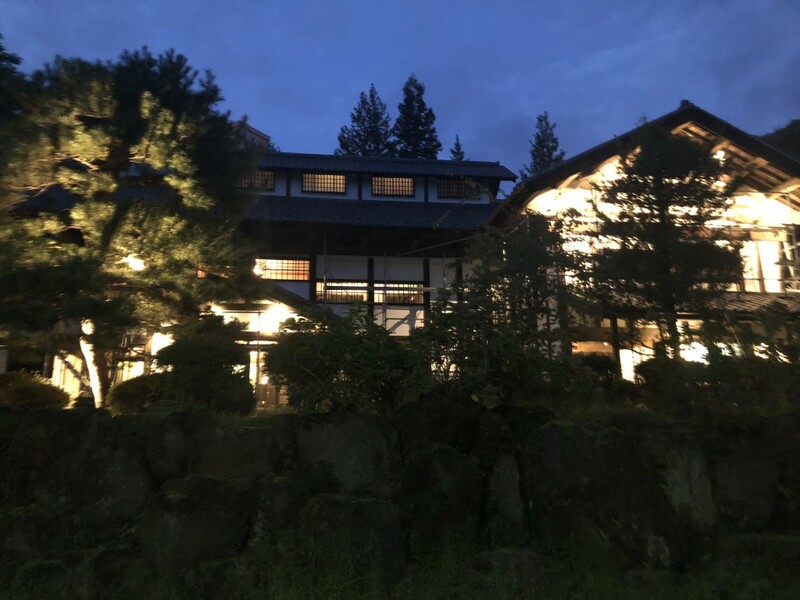 Newly opened Japanese restaurant Hotaru-tei in the Kanbayashi Onsen area is the place to go if you’re looking for a local food experience in a traditional setting. 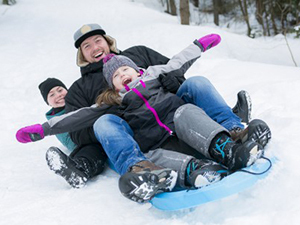 The restaurant, located only 10 minutes on foot from the Snow Monkey Park trail entrance, is set in a historic two-story mansion and provides both lunch and dinner. 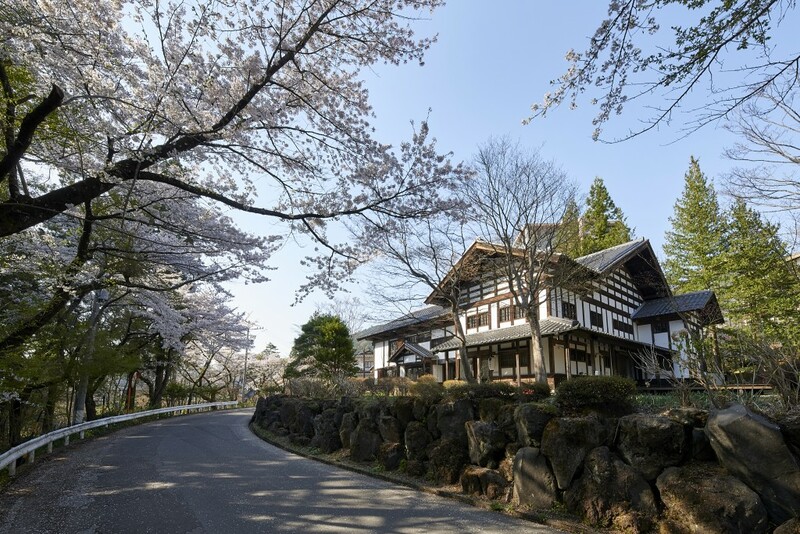 The 160-year-old mansion was built in the snowy mountains of Niigata, a prefecture adjacent to Nagano, in the late Edo Period (1600-1868), and was transported to the Kanbayashi Onsen area in Nagano in 1987. 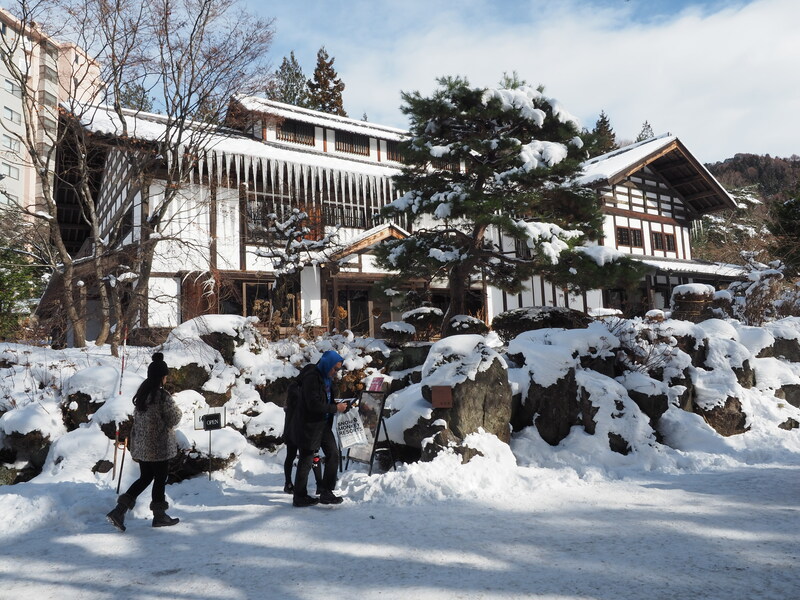 The official name of the building is Gosetsu, which can be translated in English as Building of Heavy Snow (豪雪の館). 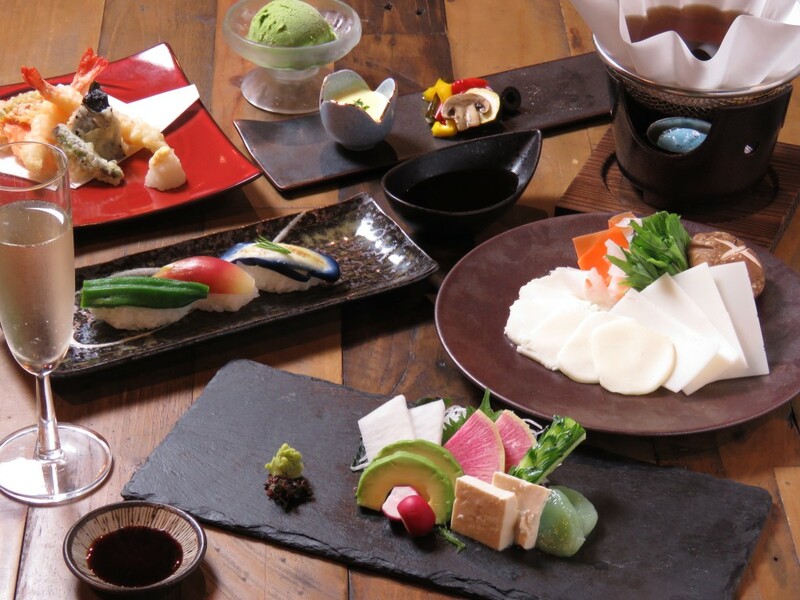 Since this year, newly renovated and refurbished Hotaru-tei has opened its doors to those looking for an atmospheric dining/lunch experience. 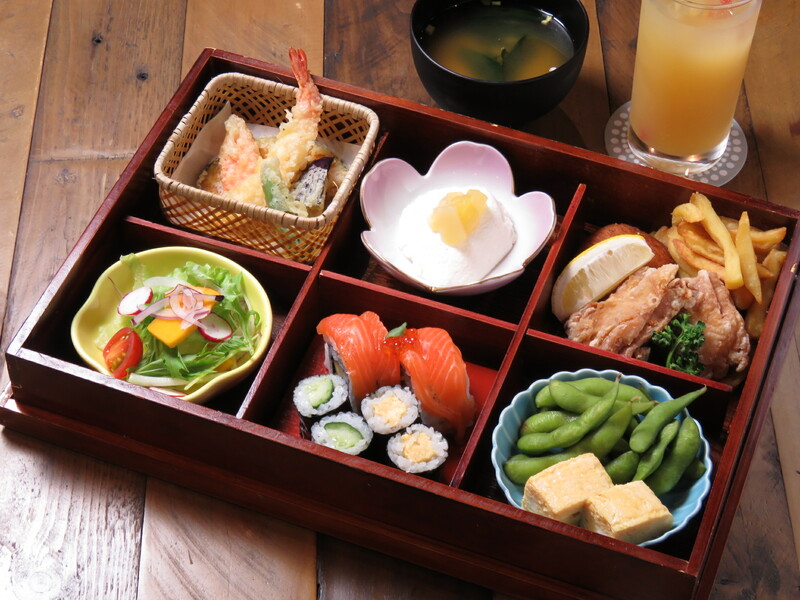 Lunch is made up of out of several set menus like i.e. 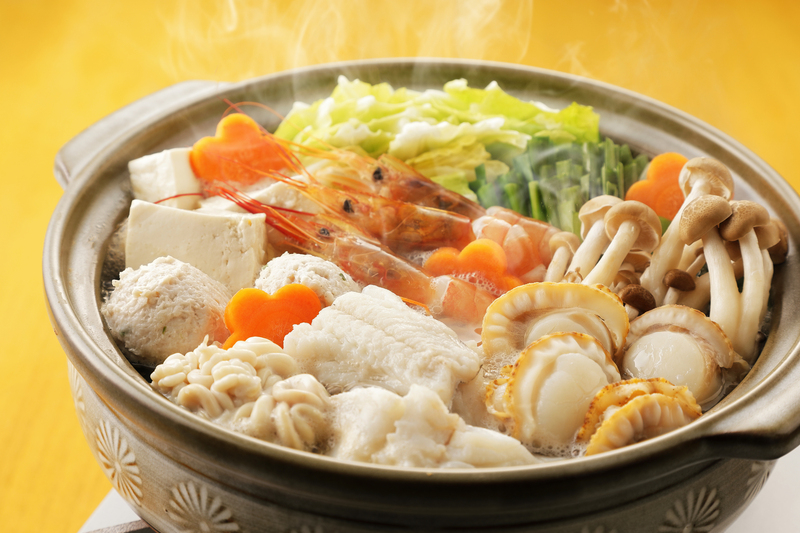 Wagyu Beef Shabu Shabu & Assortment Lunch, or a Shrimp & Veggie Tempura Lunch. 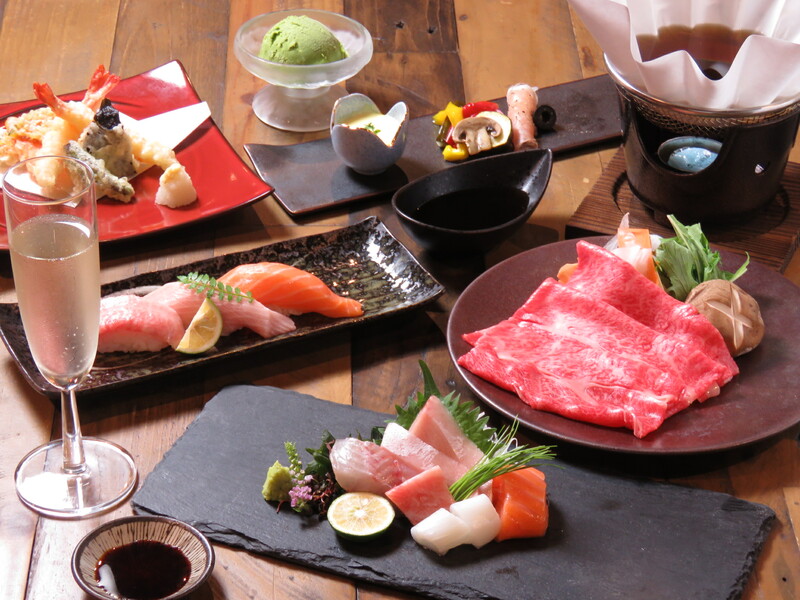 Main items on the menu for dinner are shabu shabu with Nagano wagyu beef, and sushi made with fresh fish purchased from fish markets at the Sea of Japan. Many other Japanese staple dishes such as tempura, kara-age, sashimi, salads, and more. There are courses for those wanting looking for a full meal, or à la carte options. 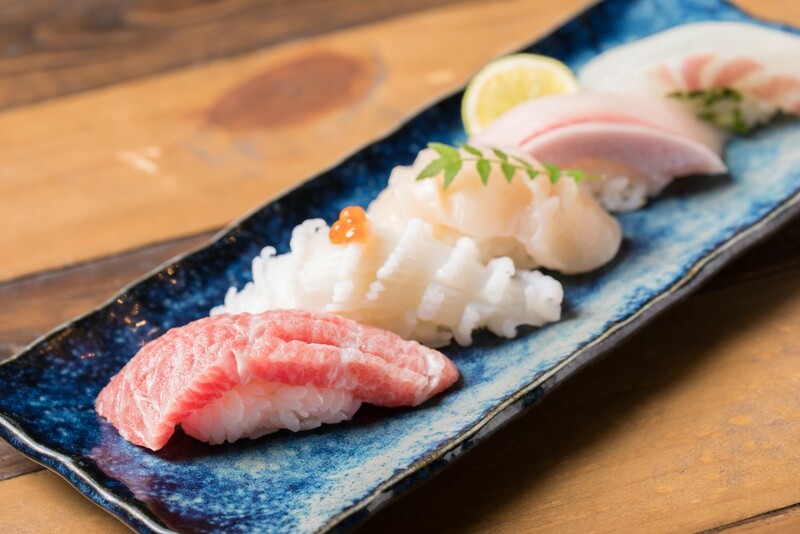 The restaurant can cater to vegetarian needs and to those with dietary restrictions such as vegan, gluten-free, and more (advance notice required). 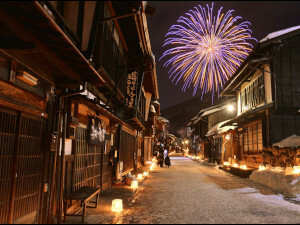 Besides going to the restaurant for the food and for sightseeing, the location is a good reason to visit Hotaru-tei as well. 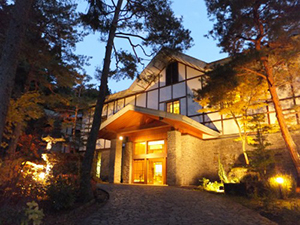 Close to the Snow Monkey Park trail entrance (only 10 minutes on foot), and only 2 minutes from both the Snow Monkey Park bus stop and the Kanbayashi Onsen bus stop, the restaurant is in the perfect position to provide a filling lunch before or after going to the Jigokudani Monkey Park. 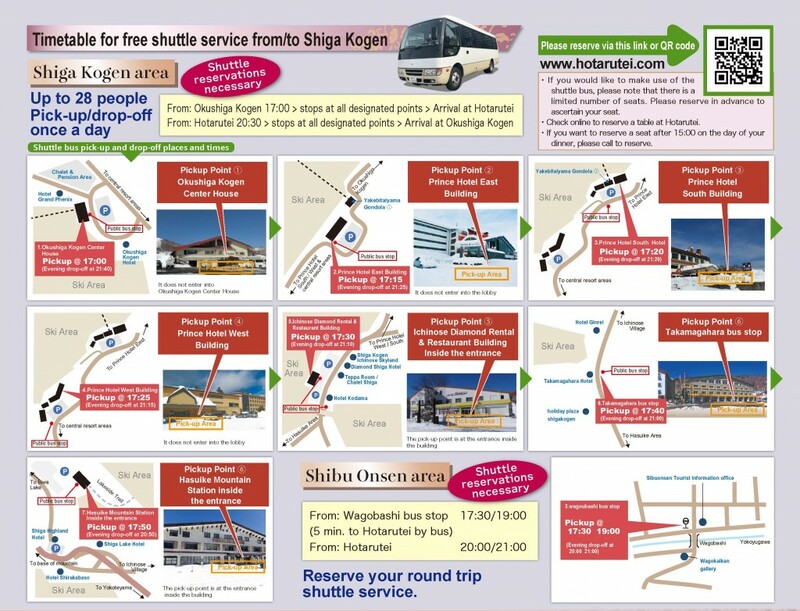 If you are in Shiga Kogen and Shibu Onsen and look to have dinner at the restaurant, there is a free shuttle bus bound for Hotaru-tei. 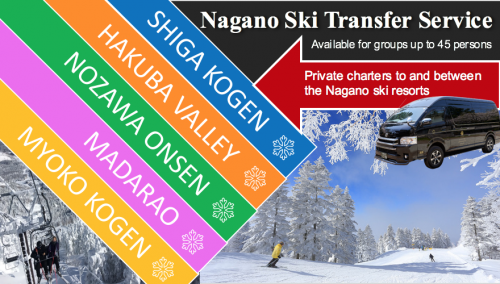 This shuttle goes by several of Shiga Kogen’s main areas and 1 major point for Shibu Onsen and picks up and drops off those that made a reservation at the restaurant. 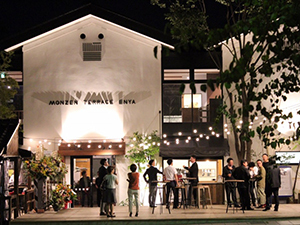 Reserve a table for you and your group (or just by yourself), select your pick-up point, and your transportation to/from is set! 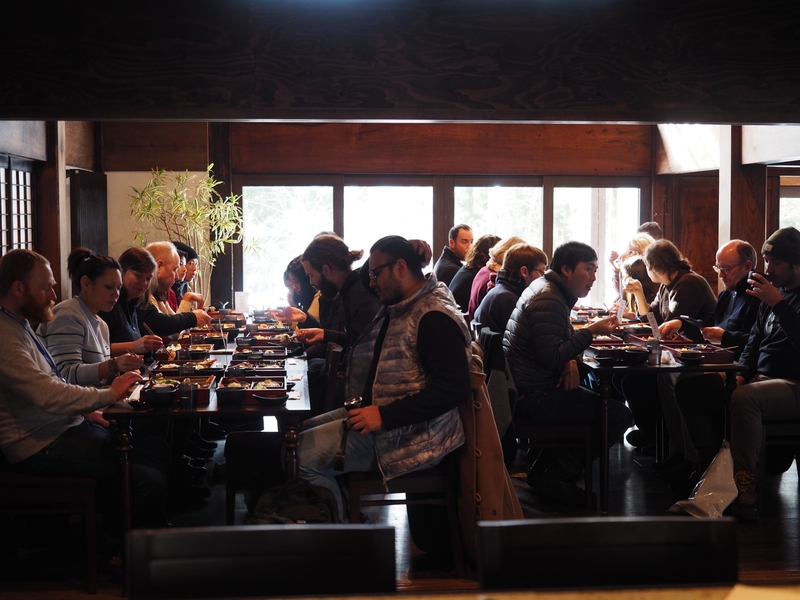 Tour groups that have reserved one of the lunch sets at Hotaru-tei are free to use of the restaurant’s parking lot. 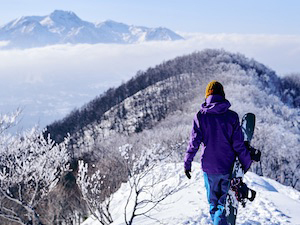 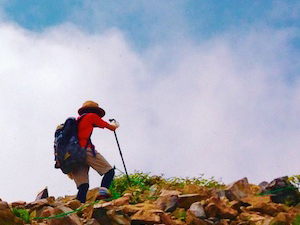 The parking lot is one of the nearest to the Snow Monkey Park entrance and easy accessible. 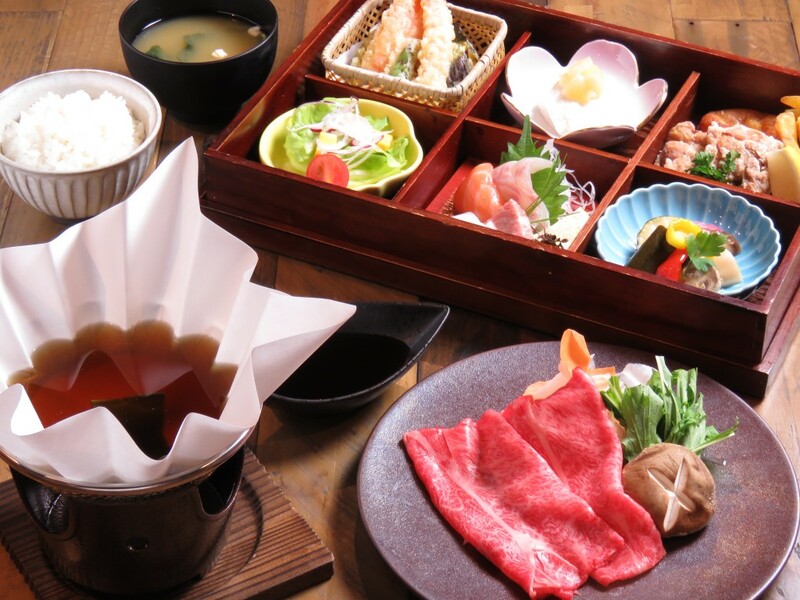 Please note, in order to park at Hotaru-tei, lunch reservations are required. 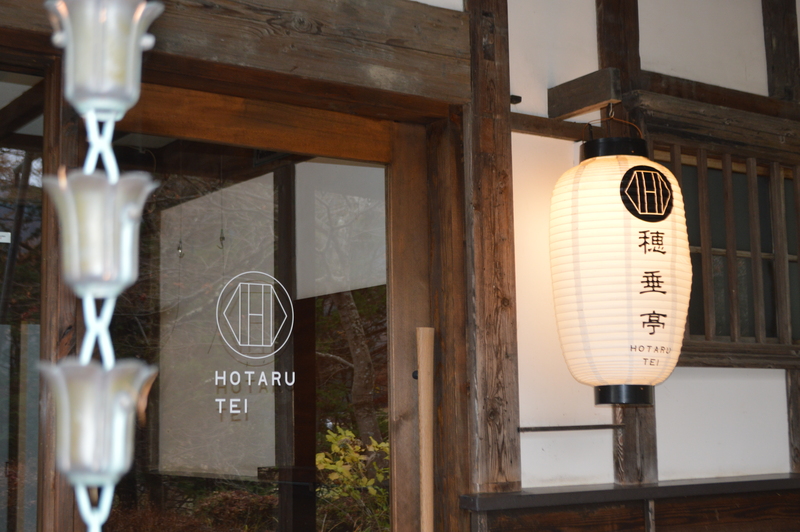 If you want to know more about Hotaru-tei or if you would like to reserve a table, please take a look here.